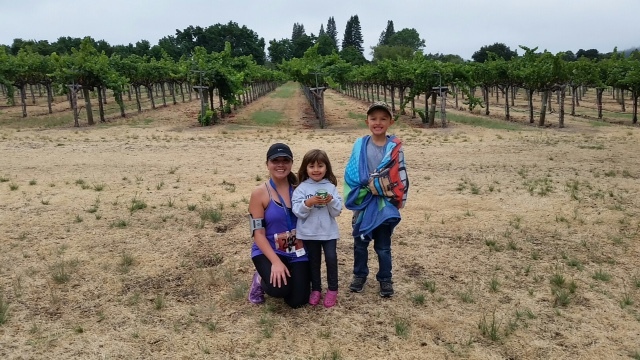 Windsor, Healdsburg, Geyserville, family - Nicole loves to run! HomeAll PostsUncategorizedNicole loves to run! Nicole is the friendly and helpful voice you hear when you call Windsor Dental Group. 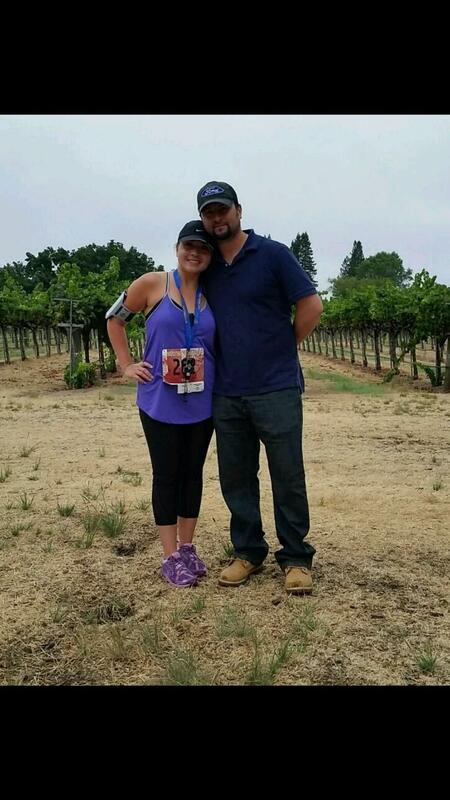 Outside of her position as our Director of First Impressions, she loves staying active and fit by running. 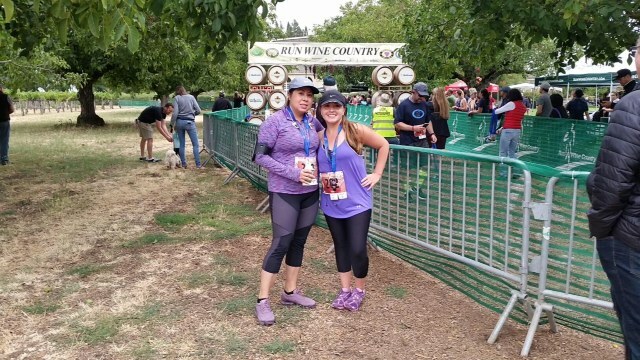 Last Sunday, she participated in the Water to Wine 10K run with her best friend, Noemi. Pictured here are Nicole, Noemi, husband Steve, and kiddos Elena and Vincent. Next time you see her, ask her about the turkey!